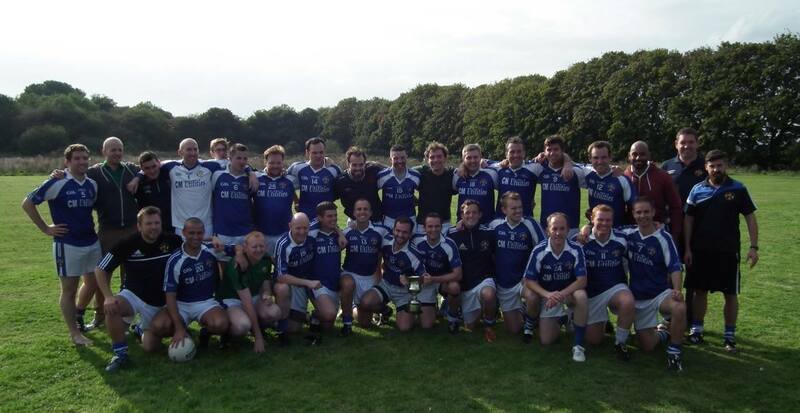 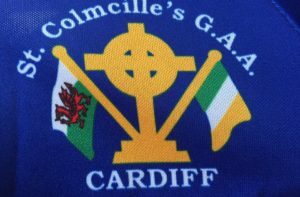 St. Colmcilles GAA Cardiff are an ambitious club with a proud history of gaelic games in Cardiff. 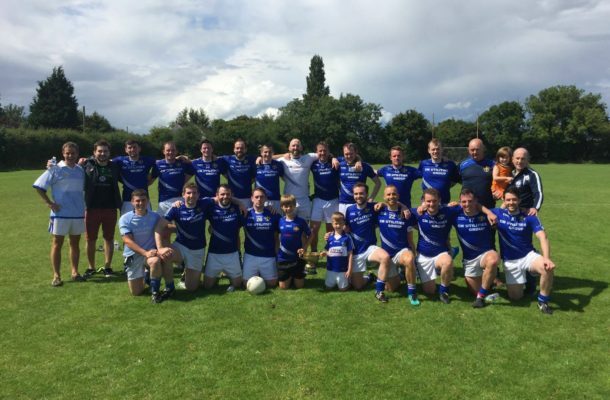 We are open to new players of all ages and abilities. 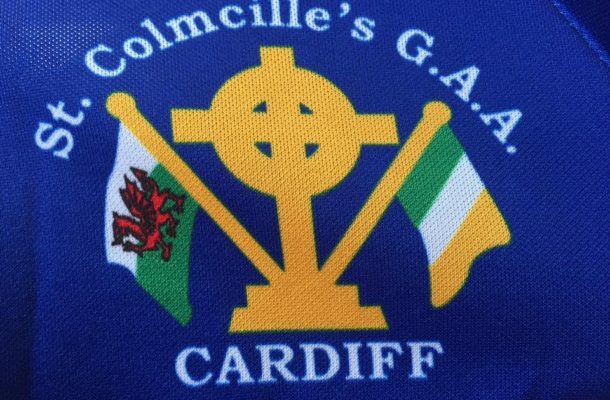 St Colmcilles GAA have been promoting Gaelic Games, Irish Language and Culture in the Cardiff and South Wales area since the club was reformed in 1956. 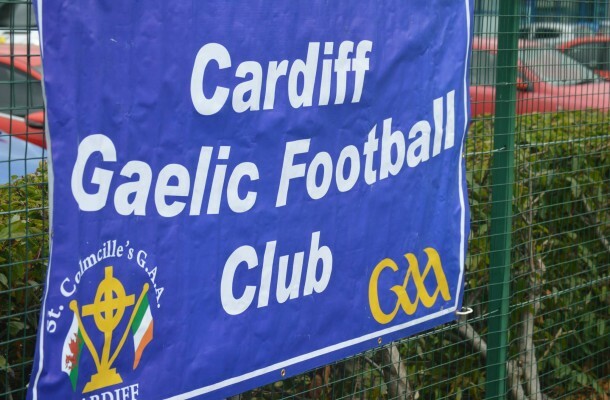 If you are moving to the Cardiff area for work or study and are in need of accommodation visit our sponsors here MAC Homes.